South Korean President Park Geun-hye will not make herself available for questioning by prosecutors over a corruption scandal, according to her lawyer. He rejected claims by prosecutors who allege the president was an accomplice in helping a friend exploit her ties to amass a fortune illegally. Choi Soon-sil has now been formally charged with abuse of power in pressuring large businesses to contribute millions of dollars in funds to two non-profit foundations. Two former aides to the president have also been indicted. 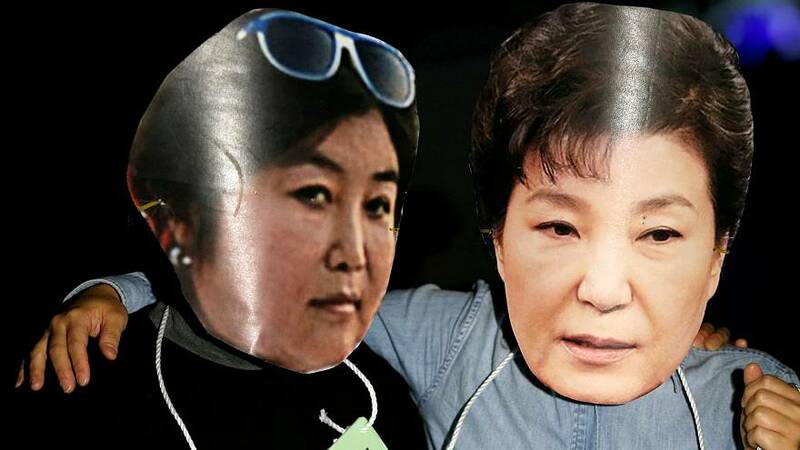 “The special investigations team judged on all evidence that President Park Geun-hye is suspected of colluding with the three suspects, Choi Soon-sil, An Chong-bum and Jeong Ho-seong in their criminal conduct,” said Lee Young-ryeol, head of the Seoul Central District Prosecutors’ Office. The two aides stepped down late last month as the crisis deepened. Lee also said the president would be questioned soon: this was before the intervention from her lawyer. Yoo Yeong-ha rejected the assertion that the president was involved, saying prosecutors had “built a house of fantasy”. Many South Koreans have reacted with outrage to the unfolding scandal: tens of thousands protested in Seoul in the latest rally calling on President Park to resign. Her presidency has been shaken by the accusations that Choi exploited her ties to Park to interfere in state affairs and wield improper influence, but she has resisted the demands to quit. The president had previously said she would cooperate with the investigation but now seems intent on protecting her constitutional immunity. The country’s parliament has approved a bill to appoint a special prosecutor, to replace the state investigators and conduct a separate and more wide-reaching inquiry. Opposition parties have said Park will face impeachment proceedings if she refuses to step down. The president’s five-year term ends in February 2018.